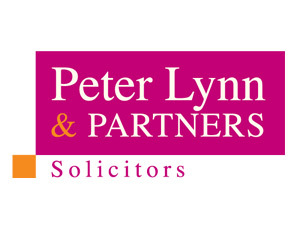 Leading regional law firm Peter Lynn and Partners have been appointed to the National Procurement Services Wales (NPSW) list of approved suppliers for insurance support work. The appointment allows the firm to now tender for insurance related work with public sector bodies across Wales. 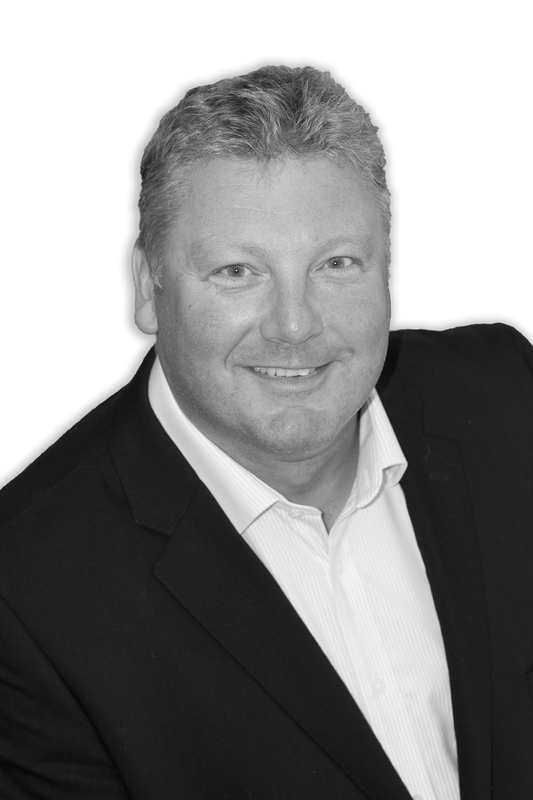 Peter Lynn, Senior Partner at the firm commented “We are proud to have been shortlisted for this work and are one of only three Welsh based firms and the only one with a head office in Swansea to have got through”. Despite stiff competition from much larger competitors, the firm scored 100% for their technical ability, something that reinforced the skill and dedication of the public sector team at the firm.